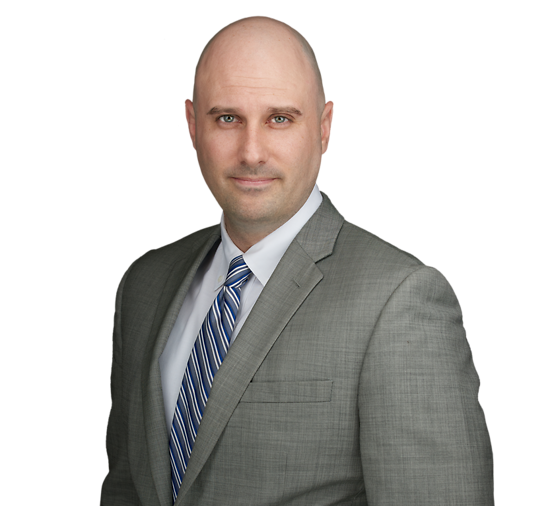 Michael Bojbasa is an experienced litigator who works actively with clients along the entire litigation process. With a particular focus on the aviation industry, he represents the interests of major airlines in significant lawsuits, including in-flight incidents, the Montreal Convention, discrimination claims and premises liability. Michael was a member of the Connell Foley team that represented one of the defendants involved in the consolidated litigation arising out of the events of September 11, 2001. In addition to aviation law, Michael represents the interests of major national property and liability insurers, and the interests of their insureds, in premises liability and products liability litigation. His cases have covered issues involving manufacturing and design defects, property maintenance and repair, New York’s labor law provisions, and false arrest and detainment.